A beautiful shot of the chase group, just moments behind Fabu and Sep Vanmarcke, taken by Baroudeur, Denis Yeo. 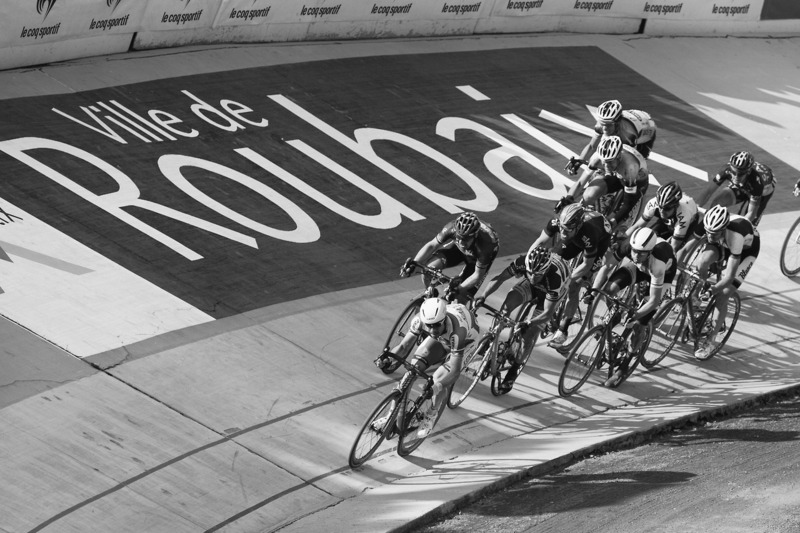 The Baroudeurs celebrateing on the bank of the velodrome, Paris-Roubaix 2013. Thank you for the memories!